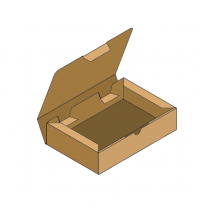 The Echo Cartons online store will allow you to order from our range of stock sized boxes and have them delivered to you within 1 business day. It is simple. 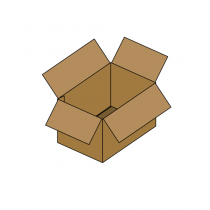 Create an online account, select the box that suits your requirements, select delivery or pick up, pay, get your boxes. Delivery is available to the Metro Melbourne area. If you are outside of the delivery area, you can still order boxes but it will be neccessary for you to arrange your own transport. Please click here to see the post codes in our available delivery areas.